We offer you to create 3D models of real world objects which can be used in your 3D simulation. The models are created with mobile platforms in mind. We are able to provide concept art (hand drawn), 3D models, high quality textures and customized shader effects for the delivered models. Animated models are also possible todo. 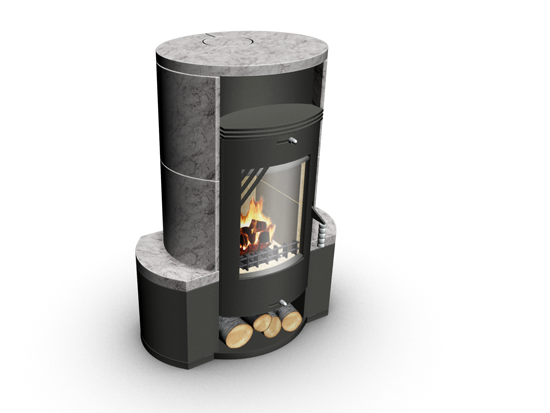 We have created several tiled stoves for an augmented reality app. As input the customer provided several real life images. The tiled stoves where optimized for real time rendering. We delivered the meshes (UV mapped) + textures. 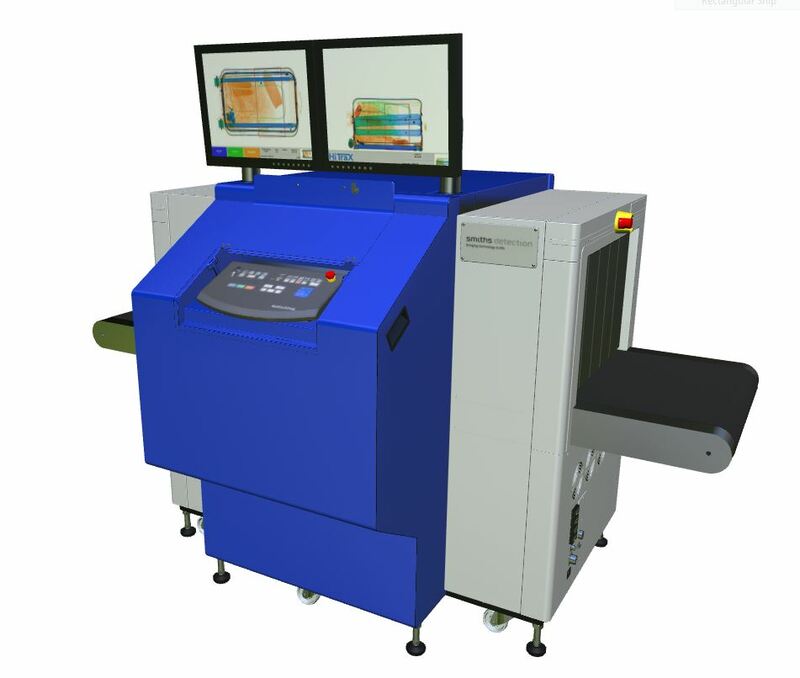 Created a smiths detection scanner which are used at airports. This model where optimized for rendering within Unity3d (PBS). 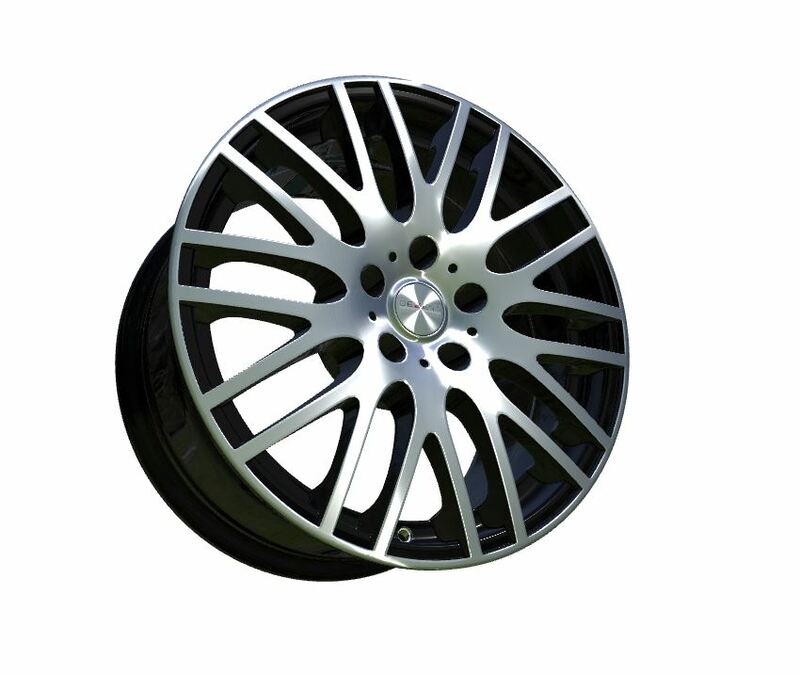 This wheel were created for allcars based on there CAD model. The model is optimized for real time rendering and physically based shading. Also anisotropic rendering were used to get the look and feel of the real wheel.